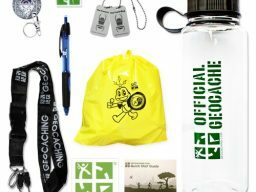 Are you ready to finally switch out some of those mint tins? 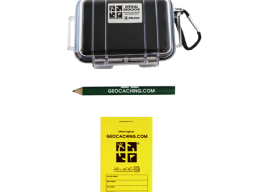 Small hides are about to go waterproof with the Official X-Small Geocache container! 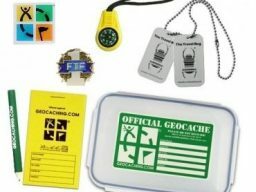 This square lock and lock gives a better solution for your smaller hides. 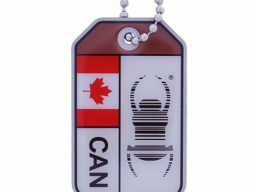 These cute little things measure about 3.75 inches across, and have an internal space of about 3 inches across and about 3/4 inches deep. 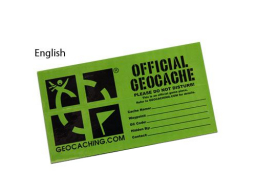 That means you can keep a drier log, and still have some room for some small SWAG and trackables! 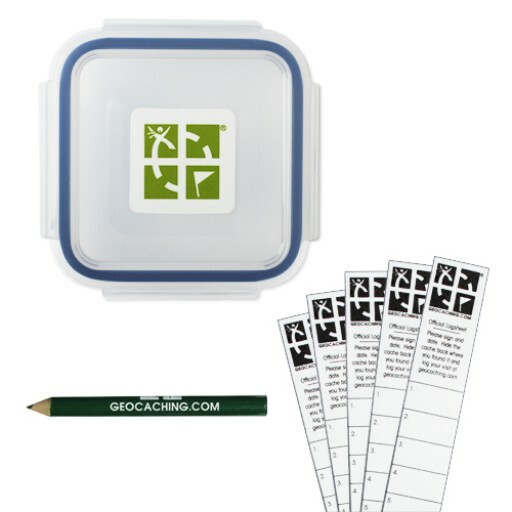 Each container features a geocaching logo sticker on the top, and comes with a pencil and 5 log strips. 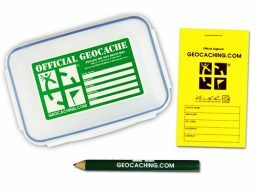 Help to improve the geocaching world and the “log is soaked” experience. 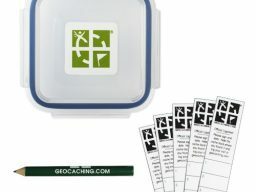 Step up to the Official X-Small Geocache container!